Spellcheck does not catch all mistakes. 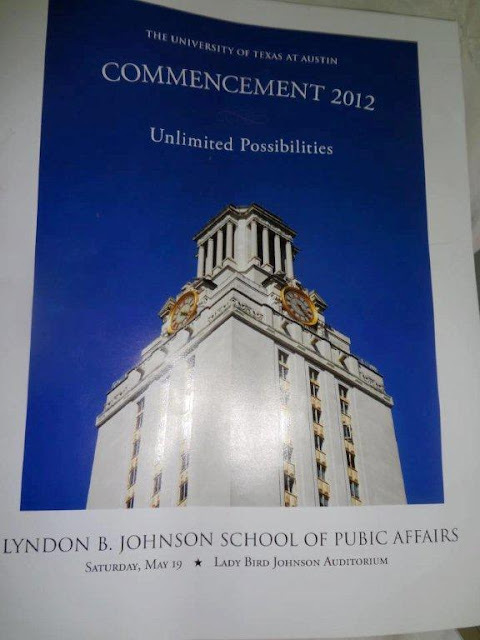 From a commencement program at the University of Texas. Read carefully! As soon as someone noticed, they printed up another batch, but it was too late for the audience -- the programs had been distributed. The school apologized through several media -- alas, the Tweeted apology may not have helped matters much. One of the very few programs in the history of graduation ceremonies that will actually enjoy a place in peoples' personal collections as opposed to their circular file!